Effective June 1, 2016, Bay Brokerage in Champlain, NY, is adding a $10 per package fee when a package is not correctly labeled with your name, Kinek #, and Bay Brokerage address (as shown in your profile). 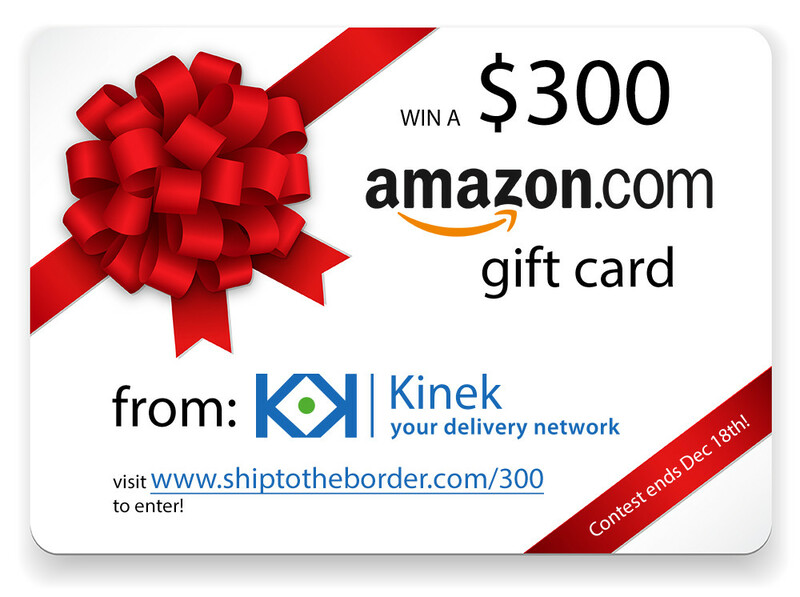 Kinek realizes that at times the Kinek # and KinekPoint address is modified by the retailer and/or shipper and not by you, but we encourage you to take every precaution to ensure the shipping address contains your Kinek # and the proper KinekPoint address. As a reminder, there are other KinekPoints in the area. By logging into your Kinek account and selecting the link “Add Another KinekPoint”, you’ll be able to view the list of KinekPoints in the vicinity. By adding them to your account and clicking on “View Hours & Pricing” of each location, you’ll be able to review information and consider your preferred KinekPoint. Thank you for your continued support and use of the Kinek service. Memorial Day in the US is Monday, May 30th. Prior to leaving or shipping items to your KinekPoint, you should always login to your account to confirm information (i.e., View Hours & Pricing, ensure your KinekPoint hasn’t moved, etc.). Ship-it: Closed Friday and Monday. Weekend by appointments only. Your KinekPoint, Bay Brokerage, has MOVED to a new and improved warehouse! Below is the new address for you to use when making all future Kinek orders. Be sure to include your name and Kinek# in the address on every order, otherwise issues can arise and Kinek will not guarantee your order! All packages on route to the old address will be auto-forwarded to the new location for the next 60 days. All existing package at the old address can now be picked up at the new address below. The new warehouse is just a few buildings away from the old one. To log into your Kinek account visit www.kinek.com/sign-in.